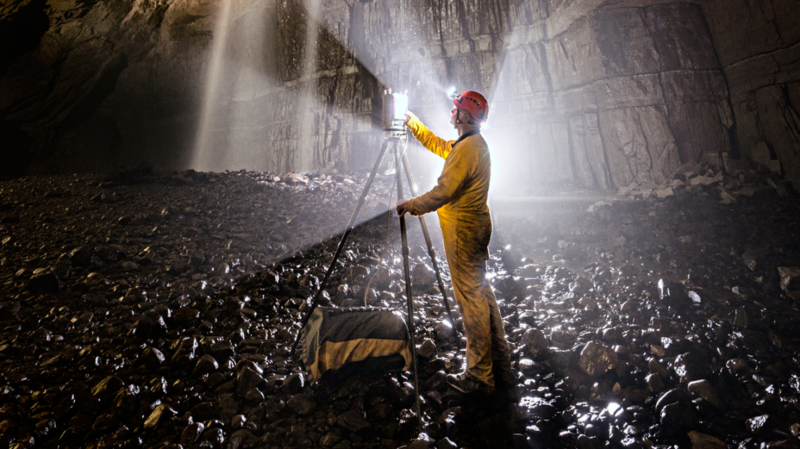 Commendium offer a range of 3D LiDAR and Drone scanning service. 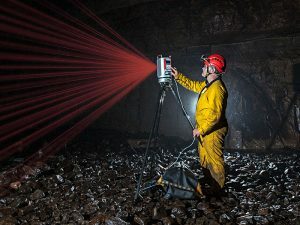 Utilising non-contact, non-destructive laser technology, Commendium’s 3D scanner creates a “Point Cloud” of data that captures a physical object’s exact size, shape and relation to other objects. This is recorded as a digital 3D representation from a distance of up to 600 metres. 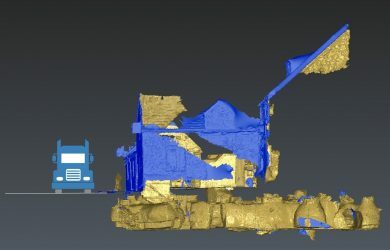 A rotating, tripod-mounted laser scanner records a point cloud during a 360 degree scan, capturing massive amounts of valuable survey data – far beyond that possible using traditional engineering methods. 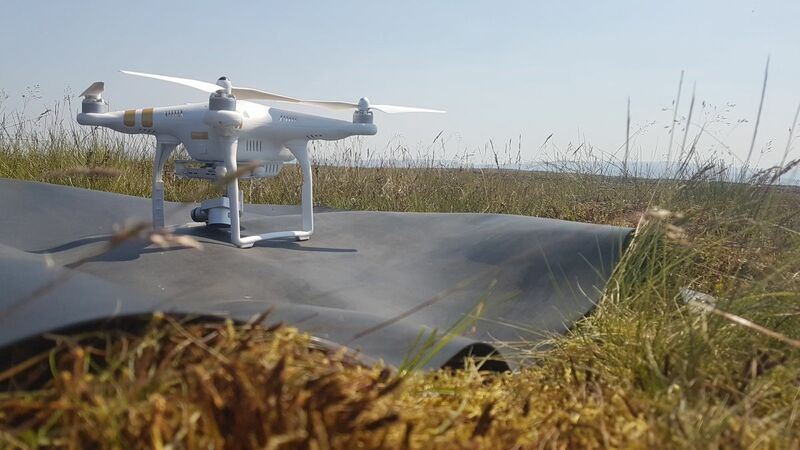 We are a CAA Licensed Drone Operator, with extensive experience in creating high quality photogrammetric models, elevation maps, and CAD models for many different industries. 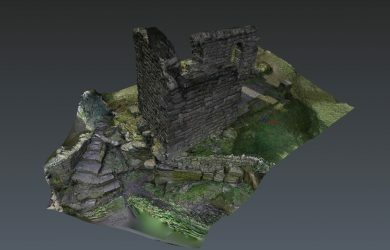 Our response time is second to none and we can be on-site very quickly to capture your 3D data. 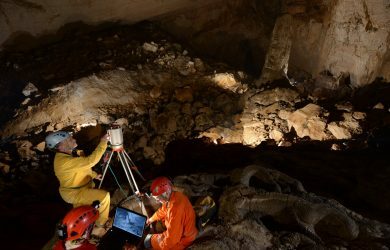 Commendium use a Riegl VZ-400 to accurately scan caves, mines, buildings, scupltures, interiors, vehicles and more to produce a highly accurate Point Cloud. We can then manipulate this Point Cloud to specialist software that is able to produce all manners of visual and technical outputs. For example, outputting a scan of a building into AutoCad, or creating a 3D Model of a Tunnel for use in a presentation video. 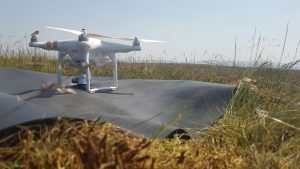 Commendium use a DJI Drone along with specialist software to create 3D Models of buildings, farmland, constructions sites, Sites of Special Scientific Interest, coastland and more to create accurate photogrammetric models. 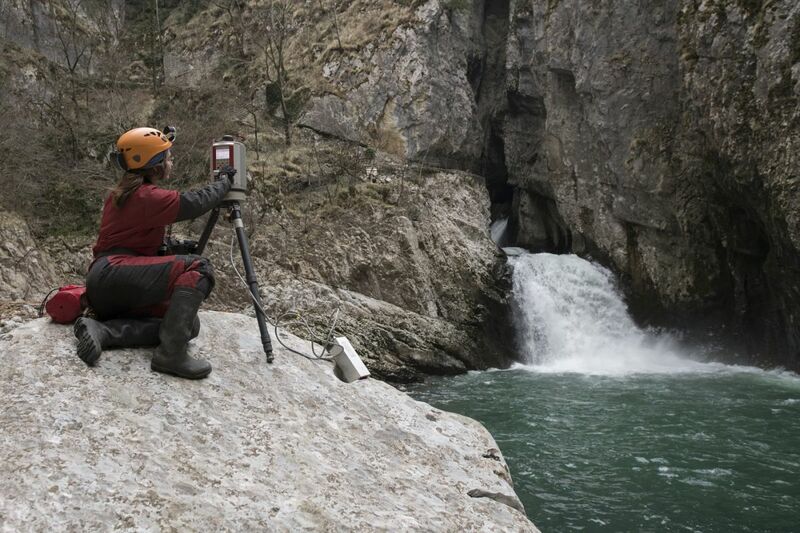 The data can be exported into a Point Cloud, Geo-referenced maps, elevation models or simply a photographic area map, with accurate elevation data. We are also able to create 3D representations for videos and presentations. Commendium can create and manipulate a huge range of 3D Data points and export it into all manner of formats. AutoDesk has a range of software packages that we use extensively, including Revit, AutoCad, Civils 3D, 3DS Max and Recap Pro. We are able to turn the real world into highly accurate digital models, drawings and videos. 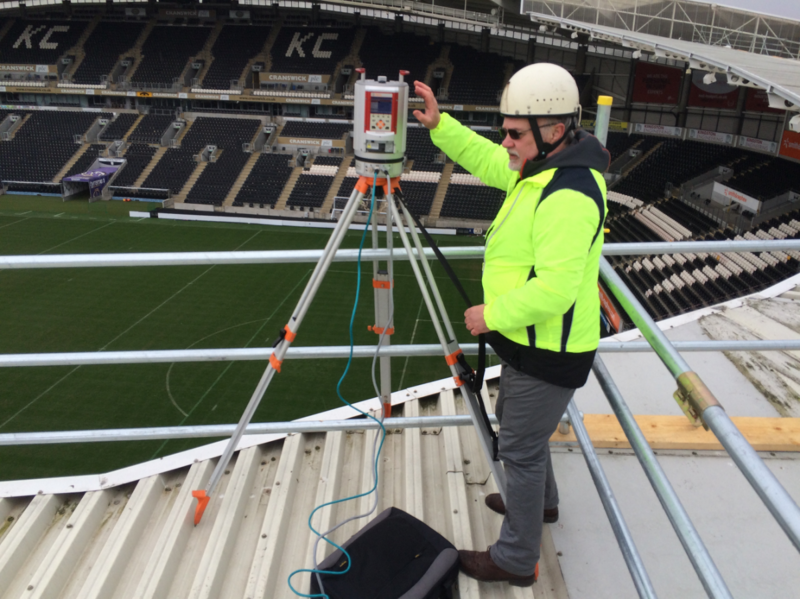 Commendium are able to survey all types of areas, buildings, masts and more to help you achieve your goals. 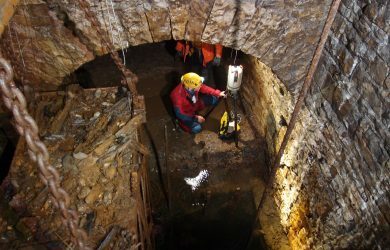 Examples include; wildlife population surveys, roof surveys, land mass or excavation surveys and more. We are able to output the data in nearly any format you require and can bring in one of our partners to verify and assist us on specialist jobs. 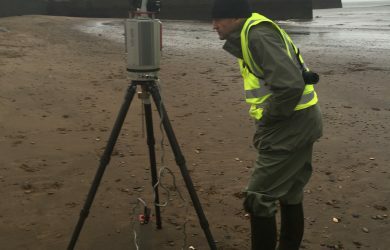 Our surveying technique is derived from the customers' goals, but can include photography, 4k video or photogrammetry, or a combination of these. Furthermore, we can help you determine the statistics and data resulting from the survey imagery.